1990: A fantastic look back at the Mansfield Carnival and some interesting costumes. Are you on this picture? 1990: A fabulous bygone snap featuring pupils from Mansfields Discoworld taking part in a sponsored dance. Do you know how long they had to dance for? 1989: Meet Mansfield fundraiser Mick Grimmer who grows cress on his head. I wonder if he ate it afterwards? Do you know what he was raising money for? 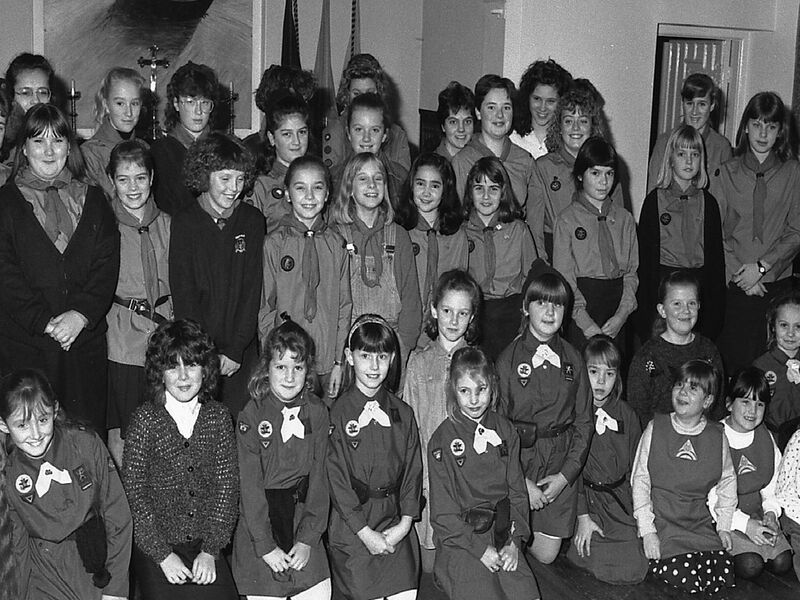 1989: This group of young ladies played under-12s netball for the Sutton Centre. Are you on this picture?